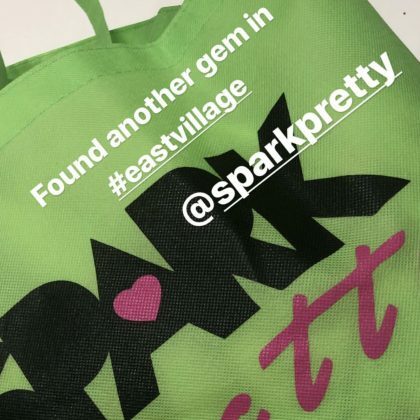 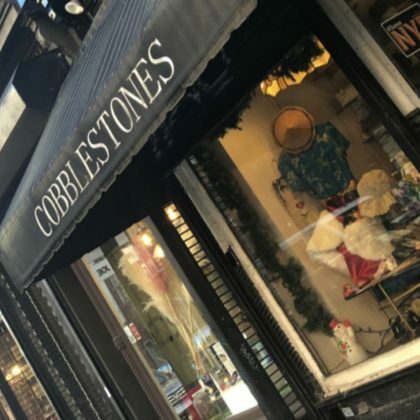 Designer Prabal Gurung said he “Found another gem in #eastvillage” New York City, NY, USA when he picked up something from Spark Pretty. 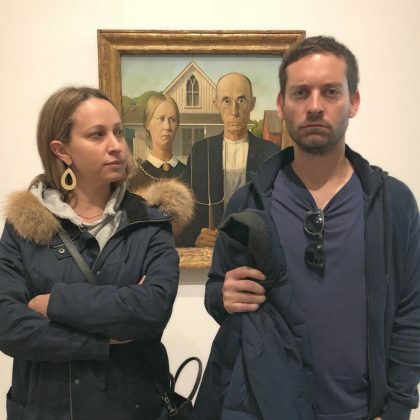 During a “Spring break trip” to the Whitney Museum of American Art in March 2018, Tobey Maguire and Jennifer Meyer recreated the famous pose from Grant Wood’s “American Gothic” while the painting was on loan from the Art Institute of Chicago. 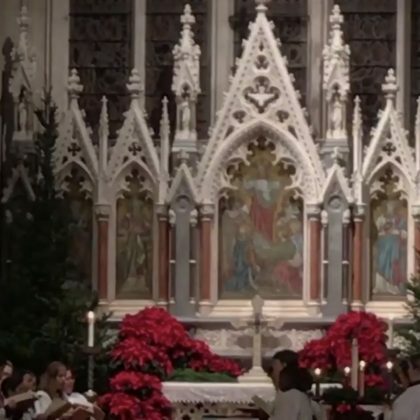 Designer Prabal Gurung attended a Christmas Eve service at Grace Church in December 2017. 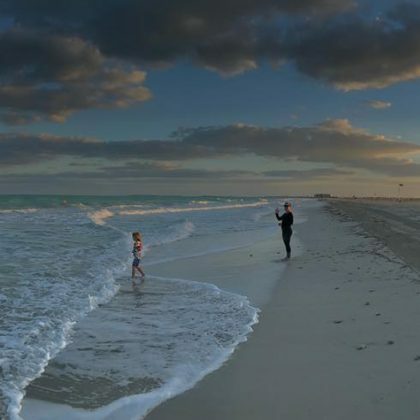 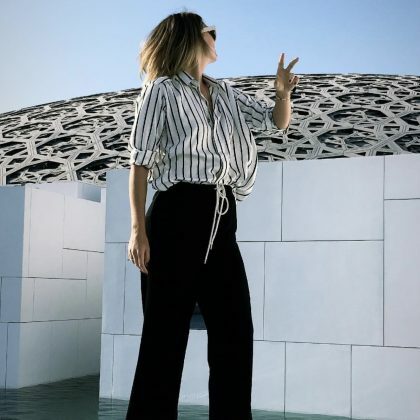 Pink took a walk on the Abu Dhabi beach with daughter Willow Hart in November 2017. 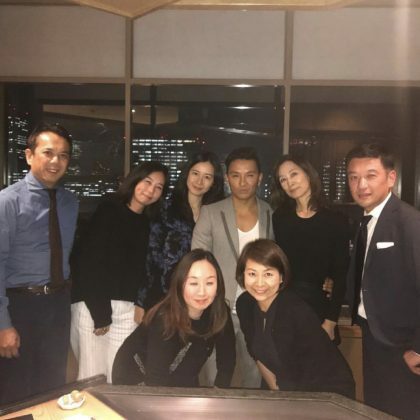 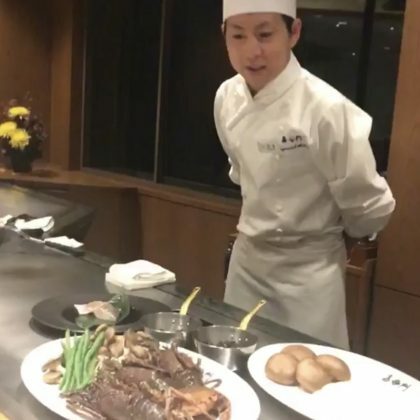 Designer Prabal Gurung enjoyed a meal at Imperial Hotel, Tokyo in November 2017.